Over 40 Years of Barcode Experience with Today's Technology! Barcode Print is a long established company with a strong background in barcode printing technologies, especially relating to international standards. 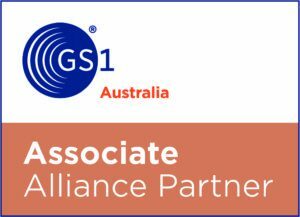 As GS1 Associated Alliance Partners & TOSHIBA Auto-ID Official Partners, Barcode Print provide quality products and printing for industry standards.